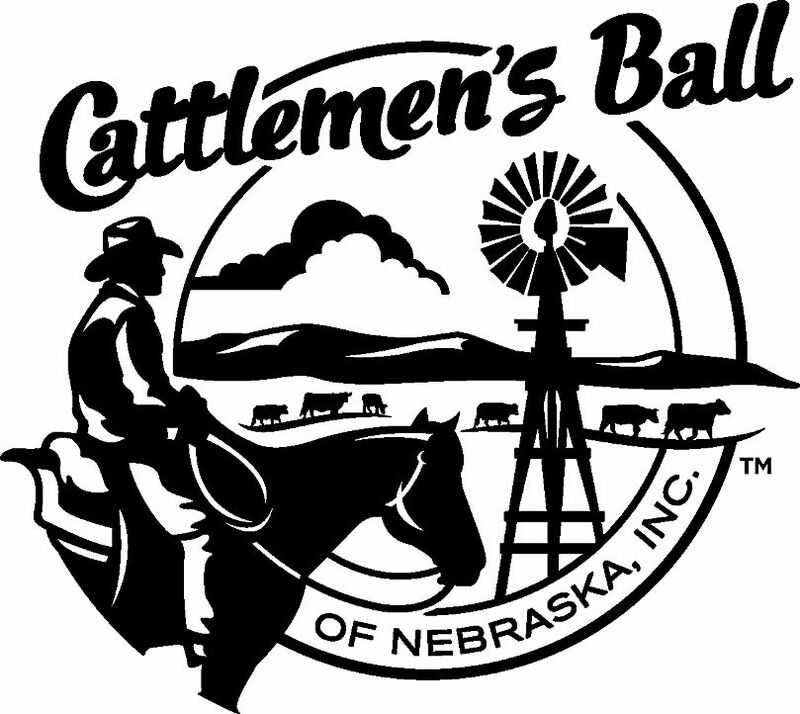 Annual Cattlemen’s Ball cancer fundraiser will be held June 1-2 in Neb. 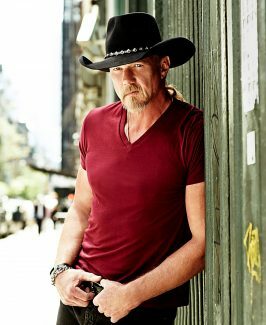 Championed as a deeply heartfelt cause, the Cattlemen's Ball 2018 is gearing up for its yearly memorable weekend fundraiser June 1 and 2 at the Hergott Farm, 6235 Road P, Hebron, Neb., and will be fully loaded with meals, auctions, activities and concerts by country music stars Trace Adkins and Tracy Lawrence, and a style show exhibited by cancer survivors who will share their personal stories. There will also be a ranch rodeo, helicopter rides and so much more. The event is packed with a lot of "heart," to help make a difference and to strong-arm cancer. "Ninety percent of donations from the Cattlemen's Ball goes to the Fred and Pamela Buffett Cancer Center at the University of Nebraska Medical Center in Omaha. The other 10 percent of money raised is donated back to local communities' health and wellness programs," said Karla Deepe, who along with her husband Tony and five other couples, are co-chairing the event. Each host family does most of the organizing. There's a board of directors, but yearly, each host family starts the event planning all over, from the beginning. The three goals of Cattlemen's Ball are: to provide funds for cancer research, to promote beef in a healthy diet, and to showcase rural Nebraska (as the event is held in a different part of the state each year, since it began in 1998.) Top money raised was $2.12 million in 2013. 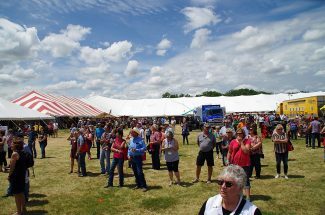 The Cattlemen's Ball will be held this year in Hebron in southern Thayer County, 25 minutes from the Kansas border. "Everyone is in a very positive mood with their ability to help fight cancer," Deepe said. "It is so phenomenal. Just come, even if you can only attend Saturday afternoon at 1 p.m. and stay through the evening. The atmosphere is amazing. People are so moved and so generous with their bidding on auctions, and their support through sponsorships and donations. There's so many things to see and do, and the food is outstanding," Deepe added. It's a cause that's all too close to her heart. 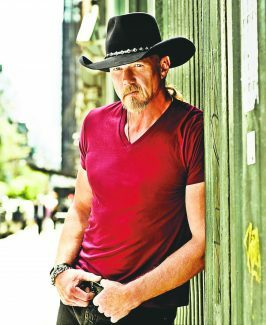 "I've had so many friends and so many family members who've been affected by cancer, and you see what it does and how it rips peoples lives apart, and how it takes spouses and children away." The Fred and Pamela Buffett Cancer Center is the only National Cancer Institute-designated cancer center in Nebraska. It is a $323 million state-of the-art facility that opened one year ago at the University of Nebraska Medical Center in Omaha. The funding from Cattlemen's Ball is used at the Fred and Pamela Buffett Cancer Center for pilot projects, and more. "Pilot projects help researchers develop preliminary results necessary for submitting larger federal grant applications. 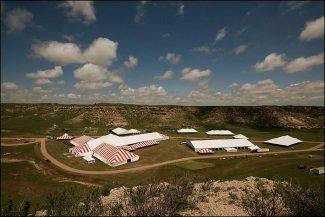 The Cattlemen's Ball also makes competitive start-up recruitment packages possible for researchers at the cancer center. These packages are crucial to recruiting and retaining the brightest and most talented cancer researchers. Specialized equipment that's shared by scientists at the Fred and Pamela Buffett Cancer Center is also supported by funds from the Cattlemen's Ball. Finally, the Cattlemen's Ball generously supports the state-wide clinical trials program, which provides access to all cancer clinical trials at the Fred and Pamela Buffett Cancer Center to patients across the state," said Cancer Center Director Kenneth H. Cowan, M.D., Ph.D. Trail Boss — Friday evening through Saturday night (getting close to sold out). Considered the VIP experience, this level includes all four concerts: country star Tracy Lawrence, Nashville sensation Lucas Hoge, a Friday evening welcome reception, live auction, and then the guest is invited back Saturday morning for the Trail Boss champagne breakfast. There is also a steak luncheon and live auction Saturday at noon. Trail Boss tickets are $400. Top Hand ­— available for $100, enables the guest to enter the grounds Saturday afternoon, enjoy opening ceremonies, a ranch rodeo, the style show with cancer survivors modeling clothing from area boutiques and telling their stories. Helicopter rides are available, there's a farm and ranch auction, a grand finale live auction after dinner followed by a performance with legendary country singer Trace Adkins, and then music by Forgotten Highway. Both Trail Boss and Top Hand ticket holders are treated to prime rib with all the fixings at the Saturday night main event dinner and program. "We've got to eradicate this disease," Deepe said. It's hoped that the Cattlemen's Ball will help do just that. "Sometimes, people don't feel like they have a voice to do something great," Deepe said. 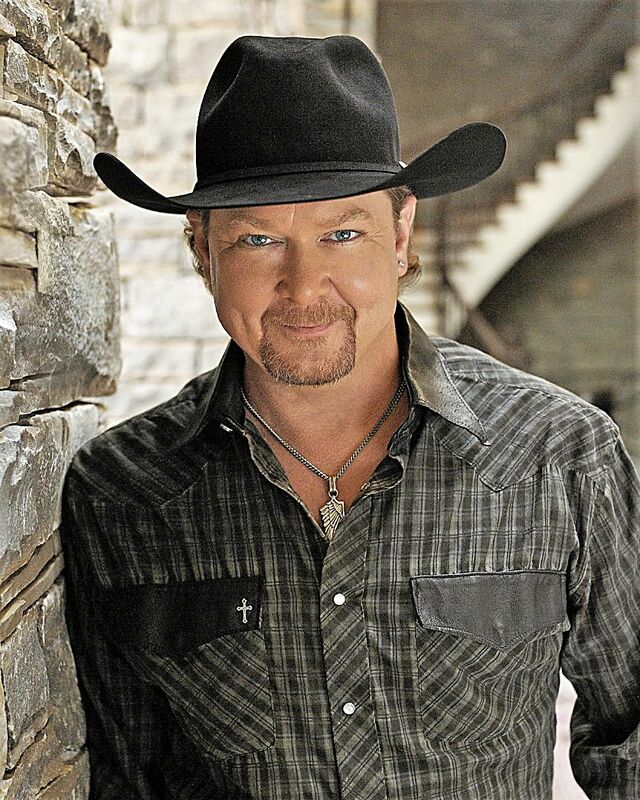 "So, the Cattlemen's Ball is that arm." To purchase tickets, go to http://www.cattlemensball.com or or call Bruning State Bank in Hebron at (402) 353-2555.